Both congresswomen said that they supported Trump's push for a wall, but were voting to preserve the powers delegated to Congress. Two of the three Republicans in Washington’s congressional delegation joined every Democrat in the U.S. House in voting to overturn President Donald Trump’s declaration of a national emergency on the southern border. The Democratic-controlled House passed the resolution, which would block Trump’s attempt to fund a wall on the border, 245-182. Reps. Cathy McMorris Rodgers, R-Spokane, and Jaime Herrera Beutler, R-Camas, were two of just 13 Republicans to side with Democrats, in opposition to Trump. Rep. Dan Newhouse, R-Sunnyside, voted with most Republicans to allow Trump’s emergency declaration. Both congresswomen said that they supported Trump’s push for a wall, but were voting to preserve the powers delegated to Congress. 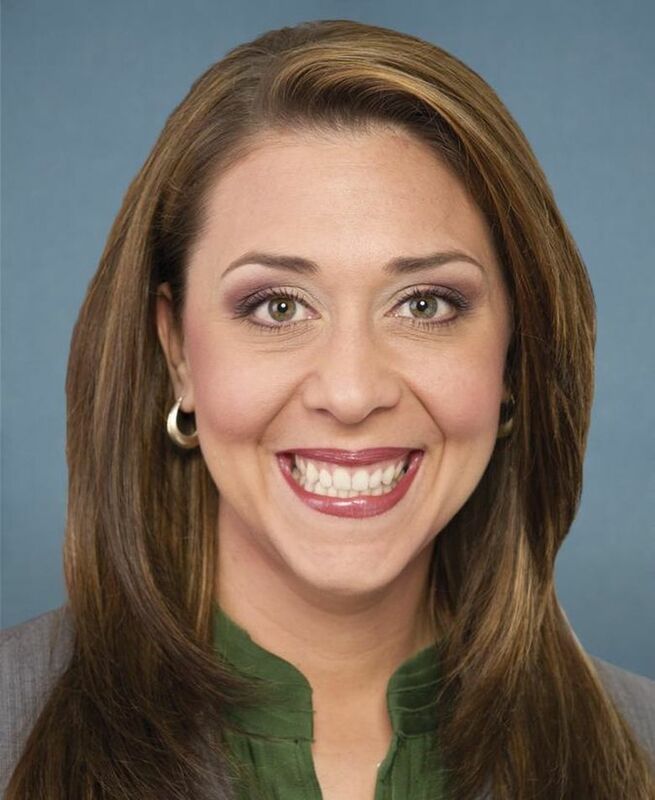 If Trump can declare an emergency to build a wall, what’s to stop a future Democratic president from declaring an emergency to pass a Green New Deal, Herrera Beutler asked, noting Congress has explicitly rejected Trump’s funding request. 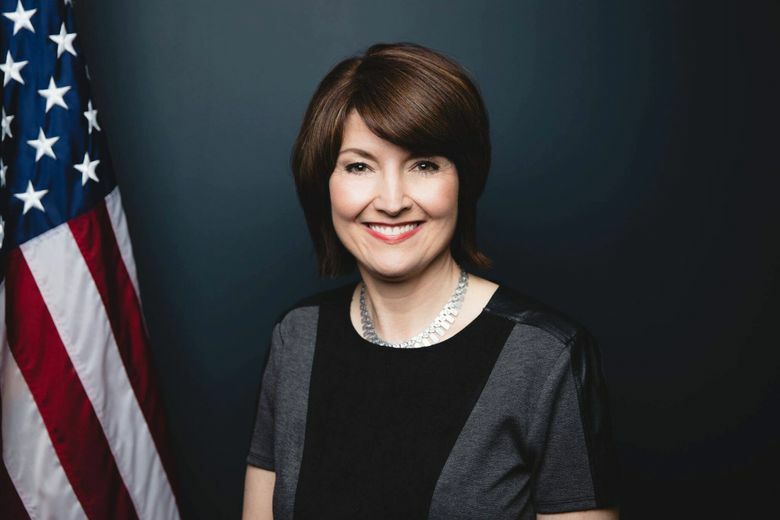 McMorris Rodgers said she was “100 percent in favor” of a wall on the southern border. Congress, under both Republican and Democratic leadership, has consistently declined to fund Trump’s demand for a wall on the Mexican border. Trump campaigned on the promise that he would build a wall and that Mexico would pay for it. Trump declared a national emergency two weeks ago, in an effort to fund the wall without congressional approval. The resolution now heads to the Republican-led Senate, where several Republicans have said they will vote with Democrats and several others have voiced concerns about the emergency declaration. Trump has pledged to veto the resolution if it passes the Senate.